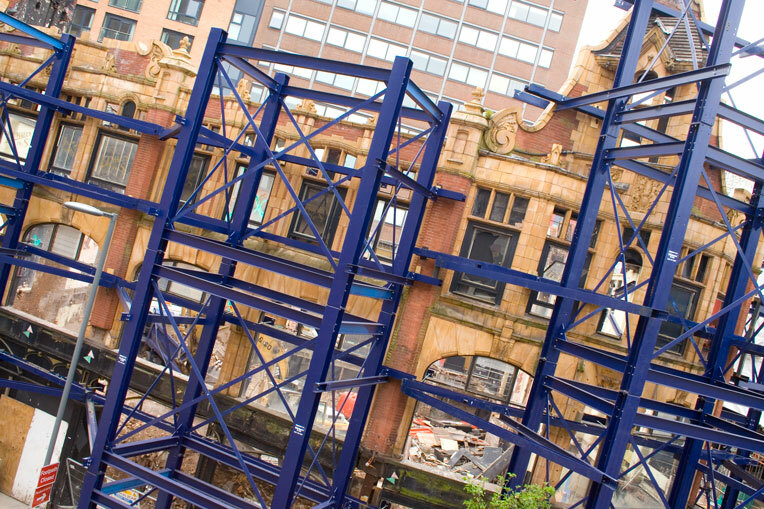 Temporary works are often essential to ensure the safe, cost-effective execution of complex demolition projects, but designing, planning and installing temporary works can be a challenge in itself. That’s why our clients turn to Coleman Engineering Services, our in-house team of experienced professionals to design the optimal solution. 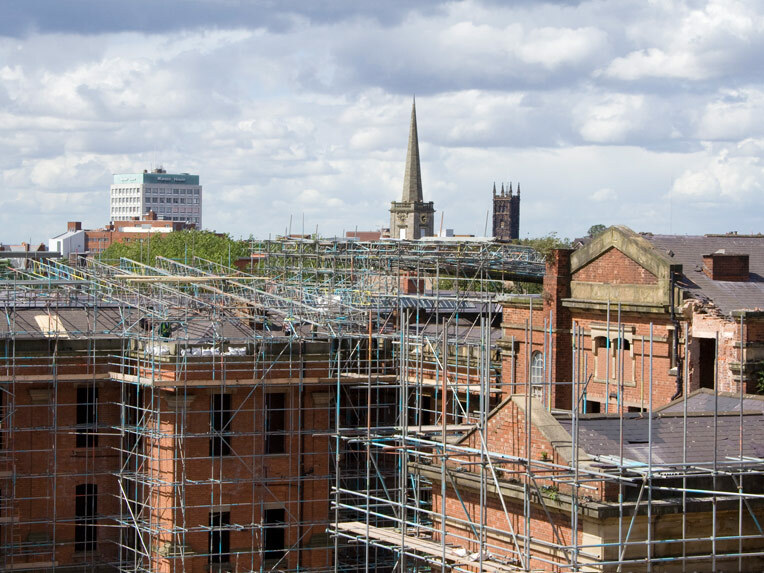 Through continued investment, we have developed an industry leading portfolio of equipment and project expertise that ensures we can deliver the best possible solution, every time. 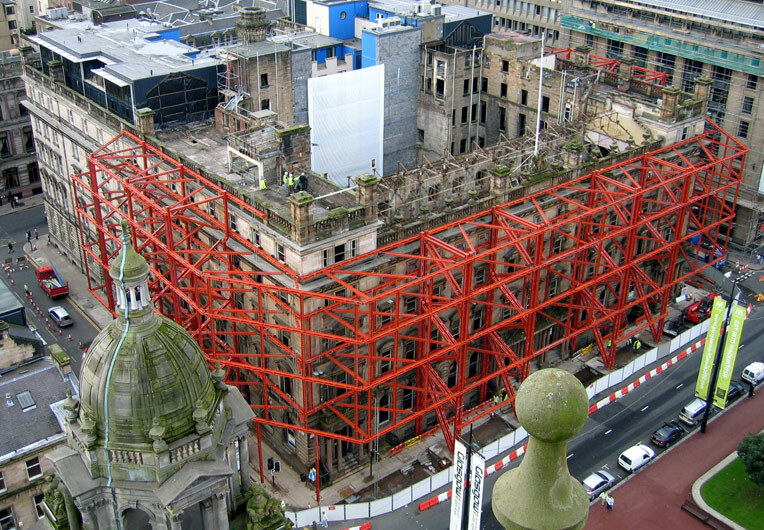 Over many years our specialist teams have become experts, undertaking projects such as façade retention, scaffold and roof covers, back propping, foundation design and deep excavation shoring, strengthening and weakening, as well as other temporary support works. We take control of the process from the offset, with a range of services including conception, planning, design, submission and approvals. 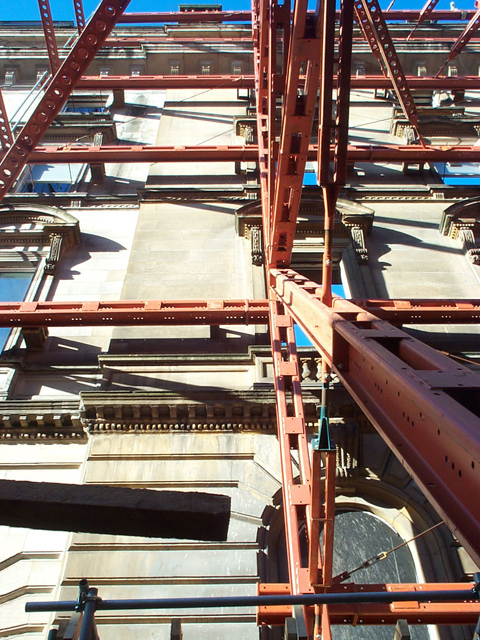 Full methodology and sequences for projects are produced as standard, and we can manage all other aspects including procurement, cost control, installation and removal.